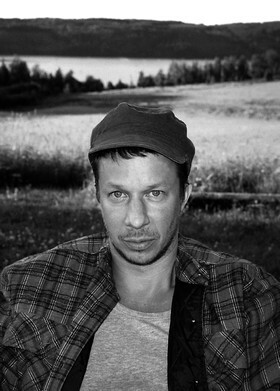 JH Engström was born in 1969. He grew up in Sweden but spent a lot of time in Paris and France during his childhood and adolescence. He was an assistant to photographer Mario Testino 1991 in Paris, and 1993 assisted photographer Anders Petersen in Stockholm. 1997 he graduated from the Photography and Film Department at Gothenburg University. The same year he published his first book, Shelter (Bokförlaget DN, 1997). In 1998 he moved to Brooklyn, New York to work on his project Trying to Dance. In 2001 Engström returned to his native region, Värmland to finish the project. The finalized book Trying to Dance (Journal, 2004) was short-listed for the Deutsche Börse Photography Prize 2005. 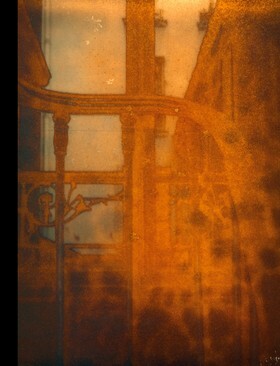 He exhibits continuously internationally and his photographs are held in collections both in Europe and the US. 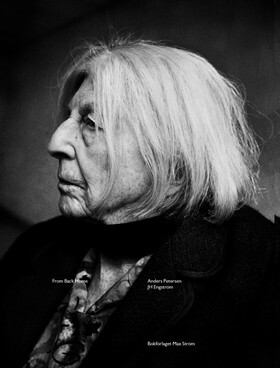 Other published books by Engström are Haunts (Steidl, 2006), CDG/JHE (Steidl, 2008) and From Back Home (together with Anders Petersen, Max Ström, 2009). From Back Home was awarded Best Photo book of the year in Arles Photo festival 2009. The book La Residence will be published by Journal spring 2010 and the book Wells will be published by Steidl during the fall of 2010. JH Engström is represented by Galerie VU’. Paris, France and by GUN Gallery, Stockholm, Sweden. He lives and works between Östra Ämtervik, Värmland and Paris, France.